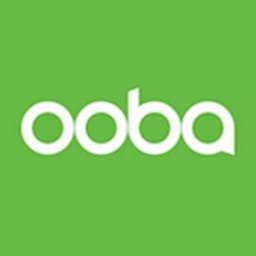 Take the uncertainly out of the car-buying process by getting answers before you shop. 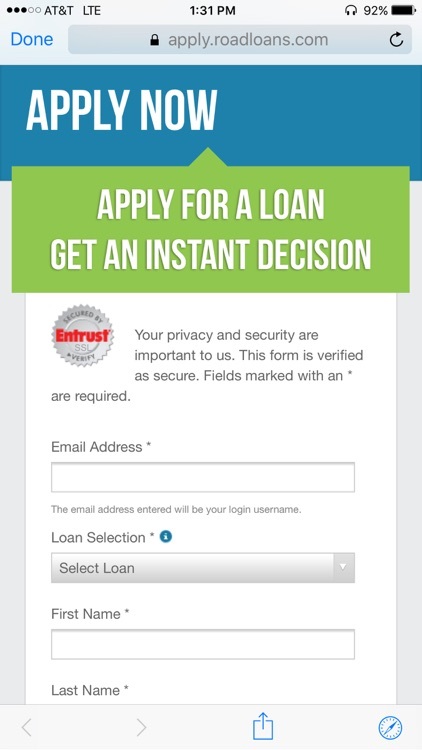 RoadLoans enables you to apply for a car loan in minutes and get an instant decision. With pre-approval, our customers can shop with the confidence of a cash buyer, knowing exactly how much they have to spend on a vehicle before arriving at the dealership, ready to negotiate a great deal. Let our auto loan calculator give you a realistic idea of what you may be able to spend on your next vehicle. 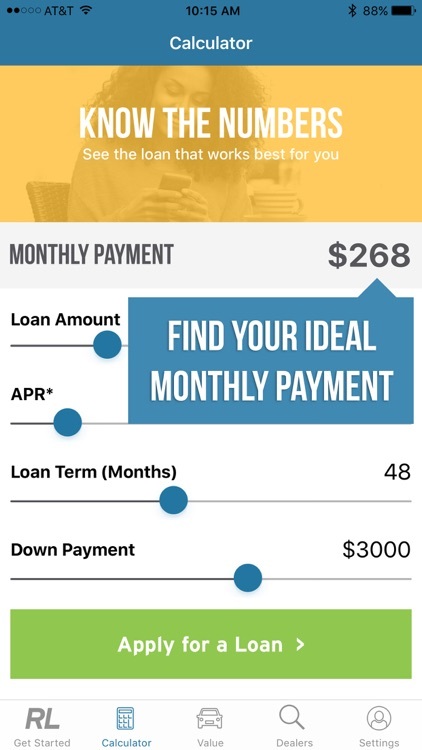 Enter loan amount, APR, the loan term in months and a down payment amount to get an estimated monthly payment. It’s quick and easy. 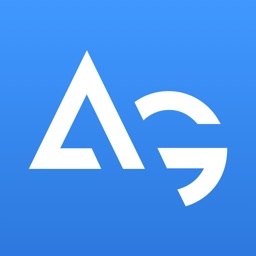 Our secure, one-page application take just a few minutes to complete and you’ll get a decision in seconds – there’s no waiting around. 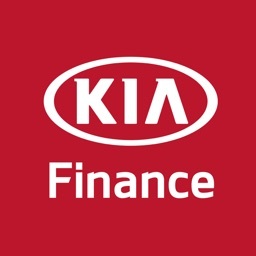 You can apply for financing to buy a car from a dealership or from a private seller, or, alternatively, to refinance your existing car. 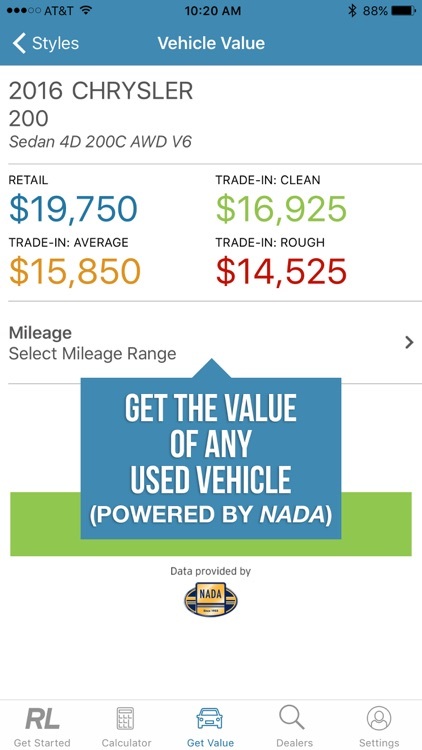 Get the latest book values of any used vehicle with data from the National Automobile Dealers Association. 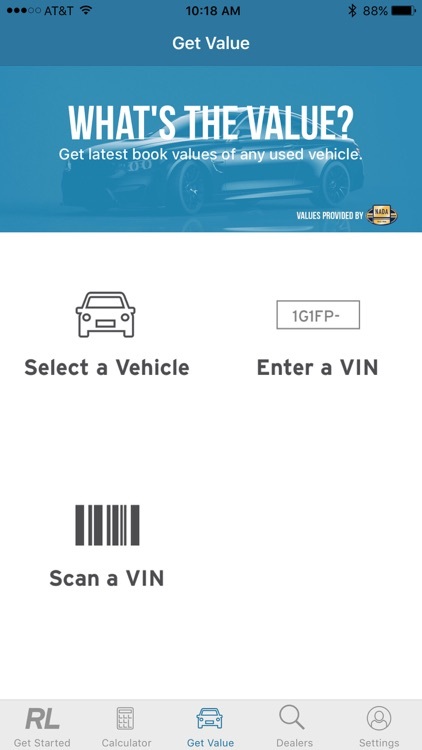 Scan the vehicle’s VIN, enter the VIN yourself or select a car’s year, make and model to get a good indication of its value. Knowing the retail or trade-in value of a particular vehicle may help you stay in budget. 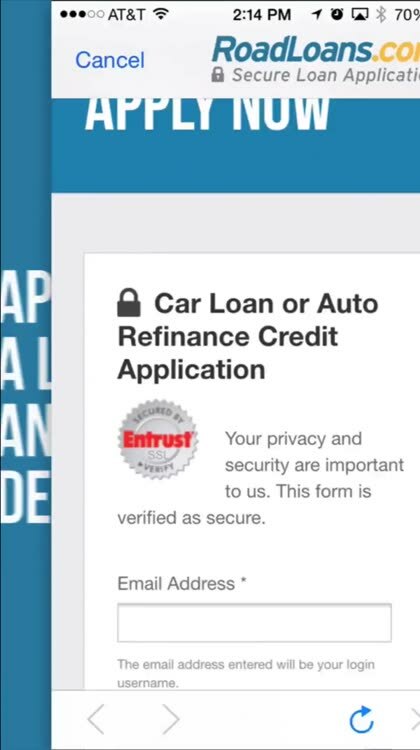 Enter your ZIP code to pinpoint auto dealerships in your area. 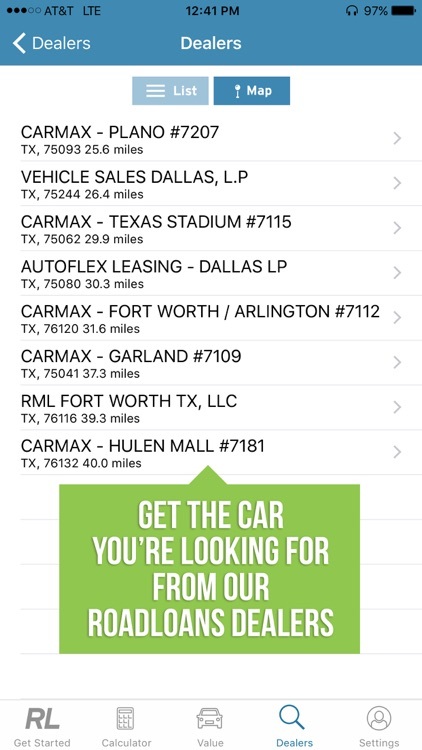 Tap an individual map pin to get the dealership address, or just give them a call. We work with a network of 14,000 dealers across the country who are able to show you select, high quality cars meeting our standards. 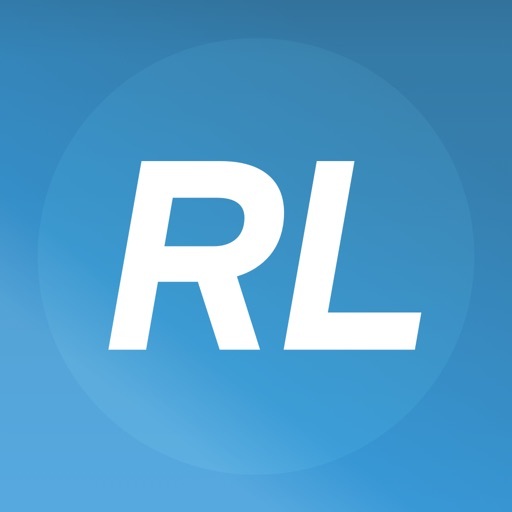 Download the RoadLoans app to get started! 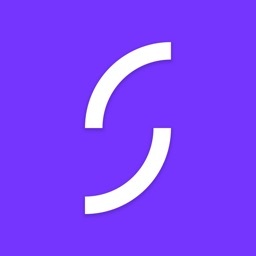 We’re the trusted, direct-lending platform of national auto lender Santander Consumer USA, and accept applications from people with all types of credit.